The founder of WikiLeaks has been arrested at Ecuador's embassy in London after his asylum status was revoked. 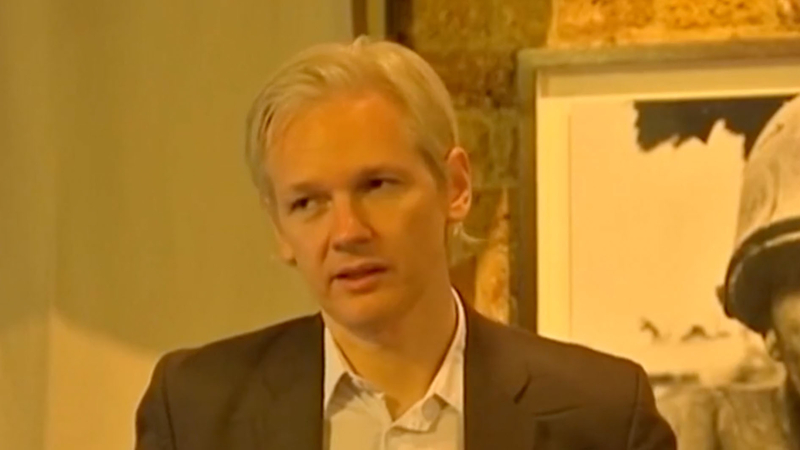 Ecuador granted Julian Assange refuge nearly seven years ago, allowing him to stay in their embassy and avoid extradition to Sweden over a sexual assault case. The U.S. is also looking to prosecute Assange for publishing thousands of classified military and diplomatic cables through WikiLeaks.